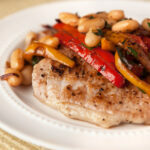 We’re back with another fully-loaded party planning post! After the unexpected and overwhelming response I got from my Frozen party planning post (pinned over 63,000 times and counting!) and with how much fun I had putting it together, I thought I’d keep going with new themes! 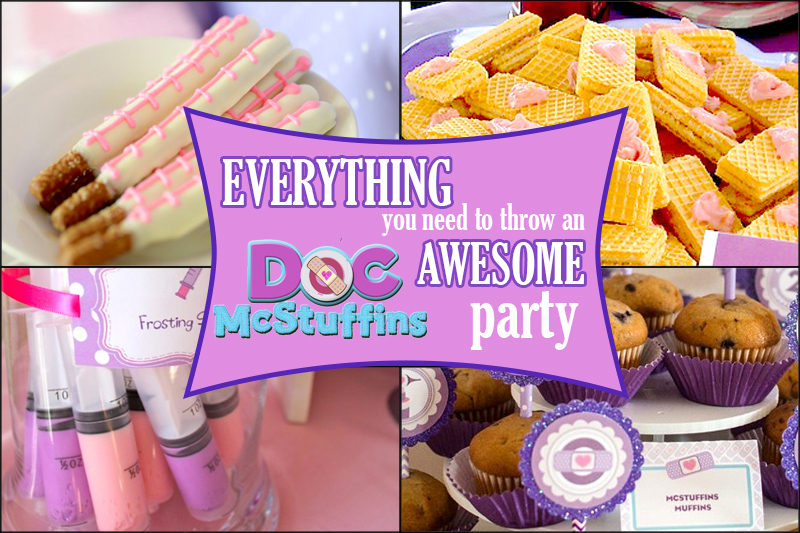 This time I’m sharing some of my favorite ideas for everyone’s favorite toy and stuffed animal doctor, Disney’s Doc McStuffins! 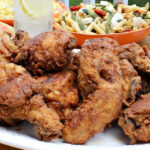 I hope you have fun looking through everything and that you get some great ideas for your party! 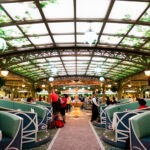 Remember, all photos belong to the original bloggers who shared their ideas, so please click through to each one to leave them some comments if you use one of their ideas! Right? 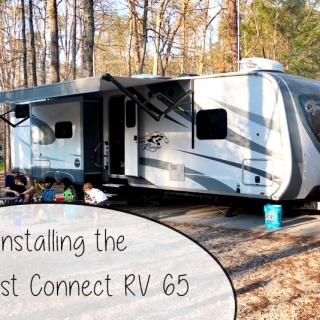 Good, on we go! There’s lots of beautiful pipe-and-flood cookie designs out there, but I’ve never had much luck making my cookies look as lovely as the ones I see online. 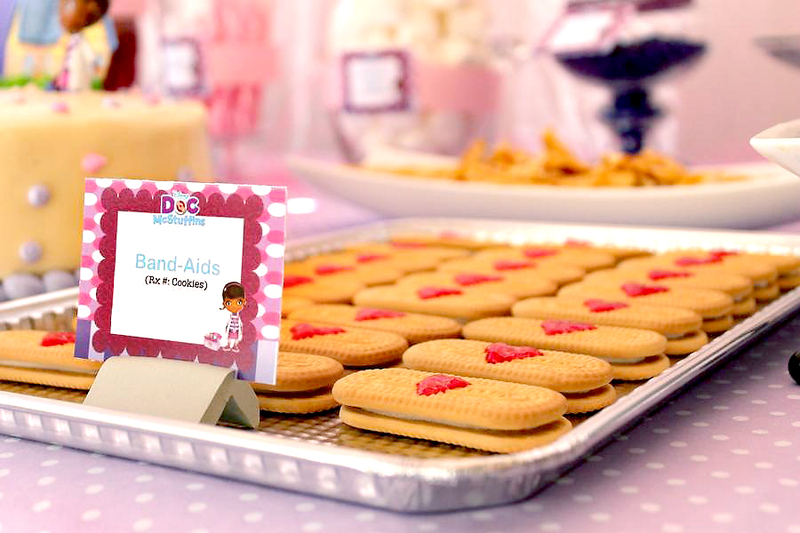 I love the idea of these easy cookies to mimic Doc’s bandaids. 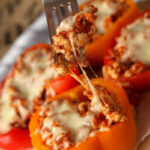 They’re totally cute, easy, and super fast to throw together! 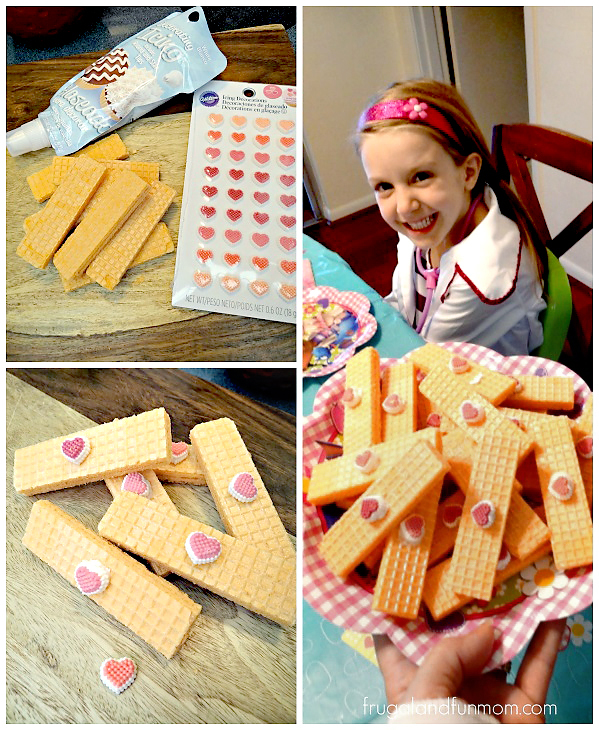 This idea uses vanilla sugar wafers and frosting hearts to create her bandaids! Here’s another sugar wafer variation using little premade sugar hearts attached with a dot of decorating icing. If you don’t like sugar wafers, here’s an idea using vanilla creme sandwich cookies instead. 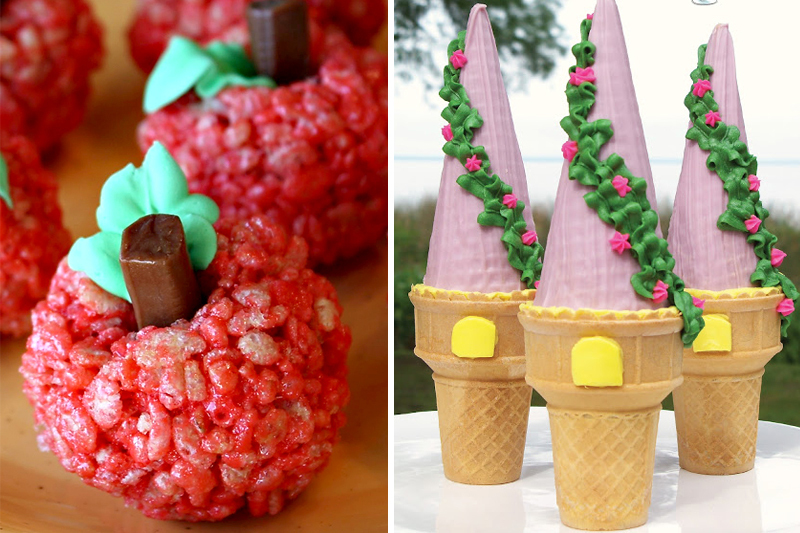 Here’s an idea for an edible cupcake topper! 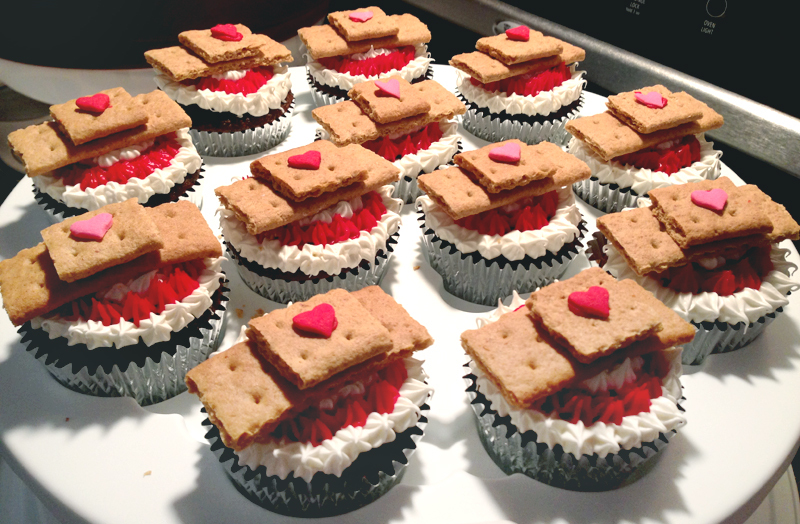 I love the use of little graham cracker squares to create a 3D band aid and little sugar hearts on top. 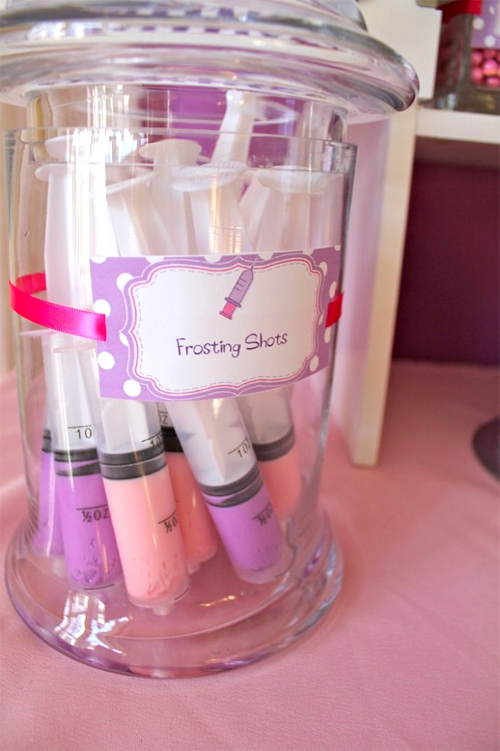 Wilton Icing Tubes – you can find pink and white icing here. 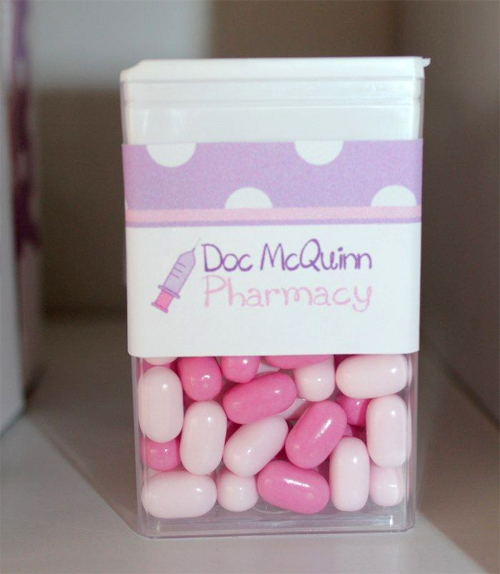 I love this cute idea to slap a label onto a container of Tic Tacs for an instant medicine case! 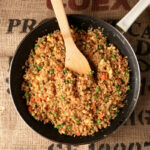 You could give these out in favor bags or have them lined up on your food table. Tic Tac Labels on Etsy – I tried to find the source for the labels in the image and also tried to find some free printables for you guys, but couldn’t locate ones for actual Tic Tac labels. The ones found on Etsy are cute though! 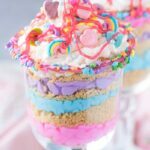 These frosting shots are a versatile idea because you can fill the fun plastic syringes with a variety of soft food – frosting, pudding, jello, etc! 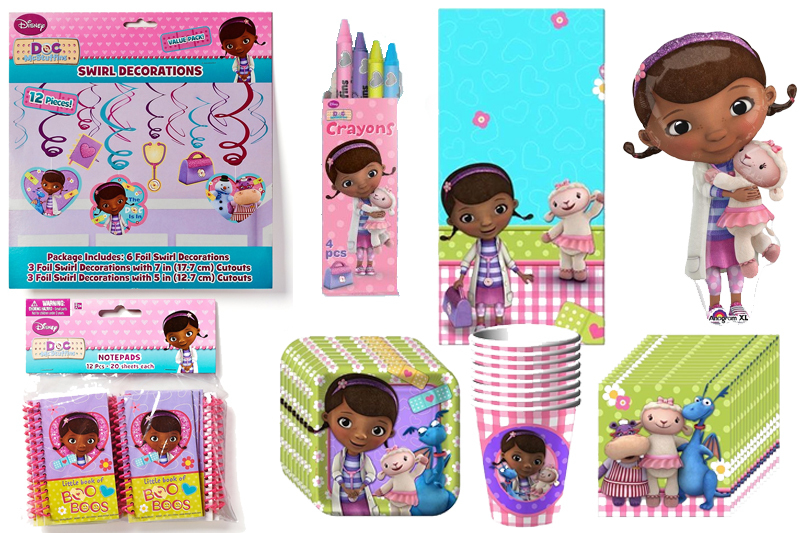 Toy stuffing, cotton balls and marshmallow Lambie tails, oh my! This is truly a no-effort addition, looks adorable, and fits the theme perfectly! 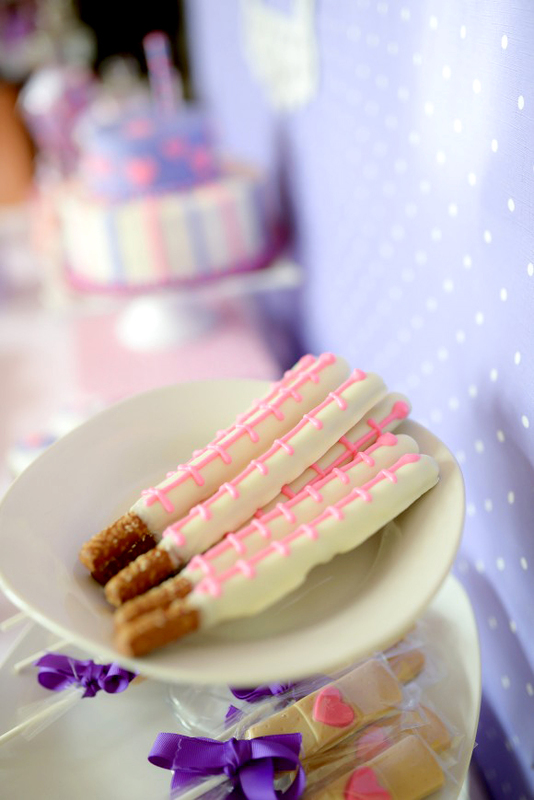 Large pretzel rods dipped in white chocolate melts and then iced in pink frosting (or pink candy melts) and you have instant “Say Ahh” thermometers! 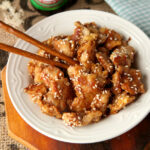 Tasty and adorable! You could also use a red food coloring pen and draw on the thermometer part once the white chocolate has dried. 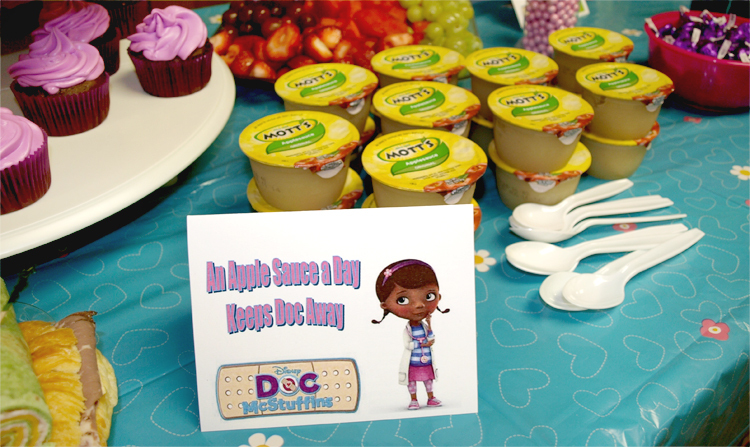 McStuffins Muffins is such a cute play on words. 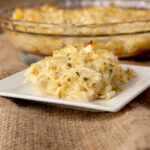 You can use store bought muffins, whip them up from a mix, or bake them from scratch! 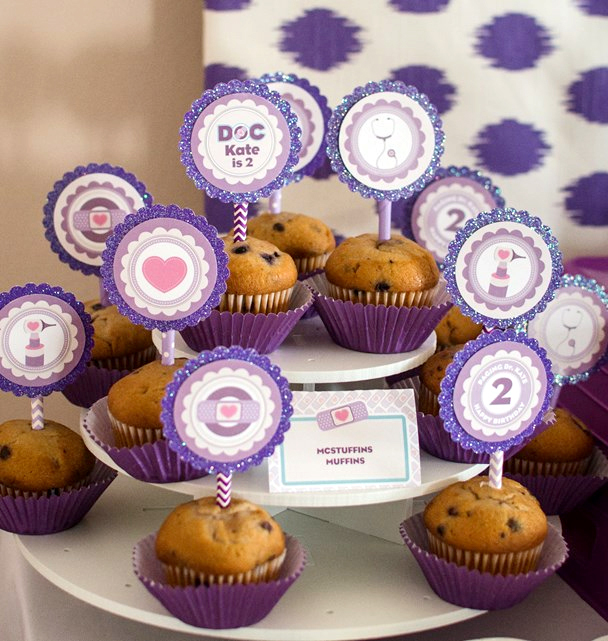 Place the finished muffins into a second unused colored cupcake paper, top with a cute paper topper glued to a straw or lollipop stick, and you’re done! 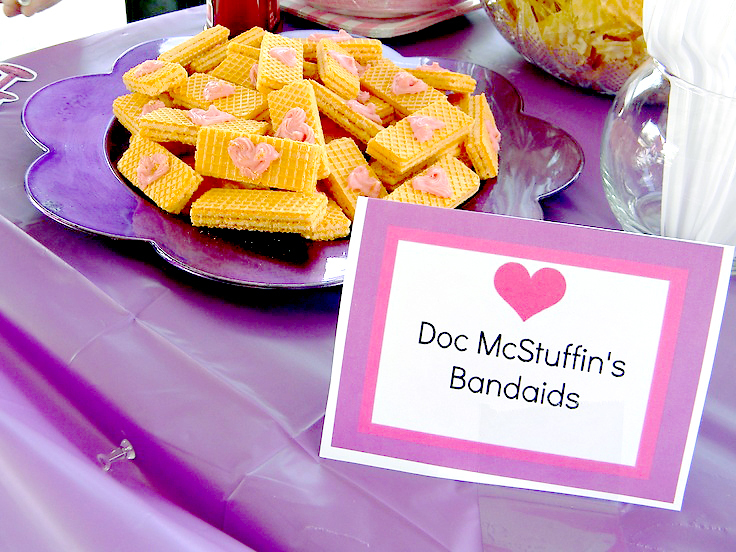 See bottom of post for links to FREE printables for muffin toppers and more! 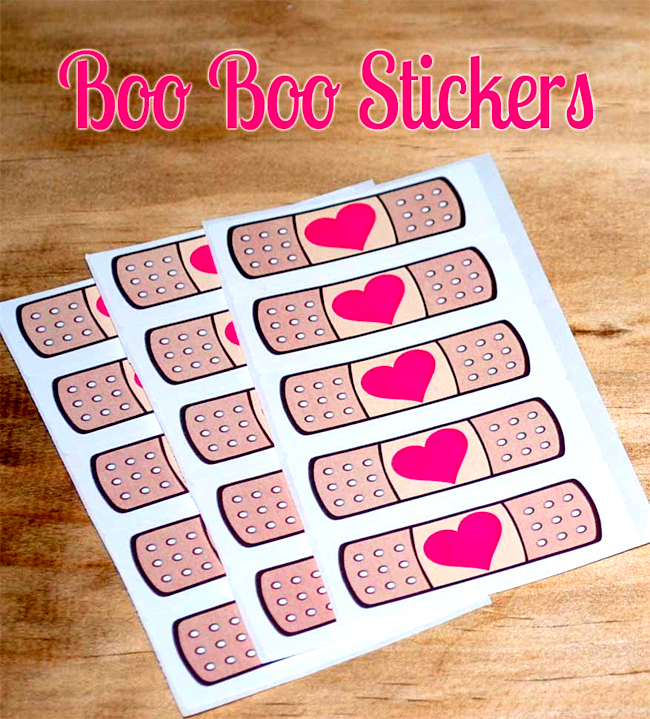 Kisses for your boo-boos! 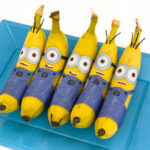 Another no-effort themed snack. 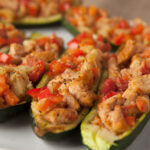 We have lots of ideas for cookies, cupcakes, and candy, but here’s a snack that’s a little healthier! 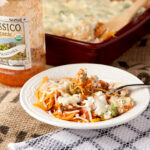 You can use whole apples, apple slices, or individual applesauces! 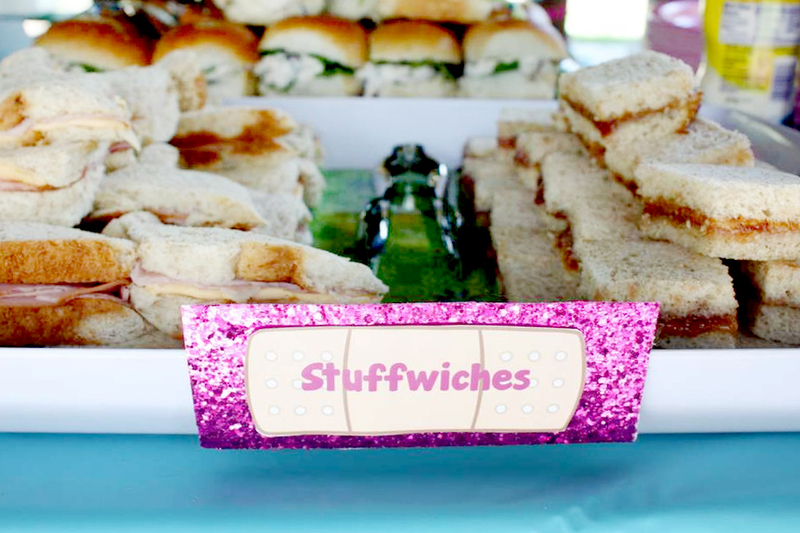 Use any kind of sandwiches, tortilla wraps, or mini hamburgers to create a spread of Stuffwiches, Stuffy’s Sandwiches, or Stuffy-Wiches – whatever you want to call ’em! 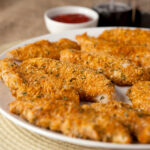 Great idea for slapping a theme name onto a simple food item. You could even set up a sandwich station with different breads, insides (deli meats, peanut butter & jelly, veggies, etc) and spreads so the kids can make their own! 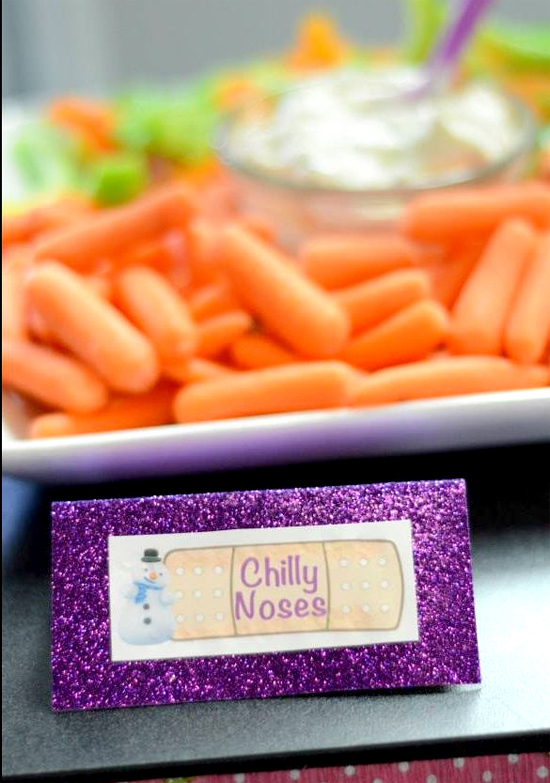 Serve up a platter of Chilly’s noses using either baby carrots, carrot batons, or Cheetos! 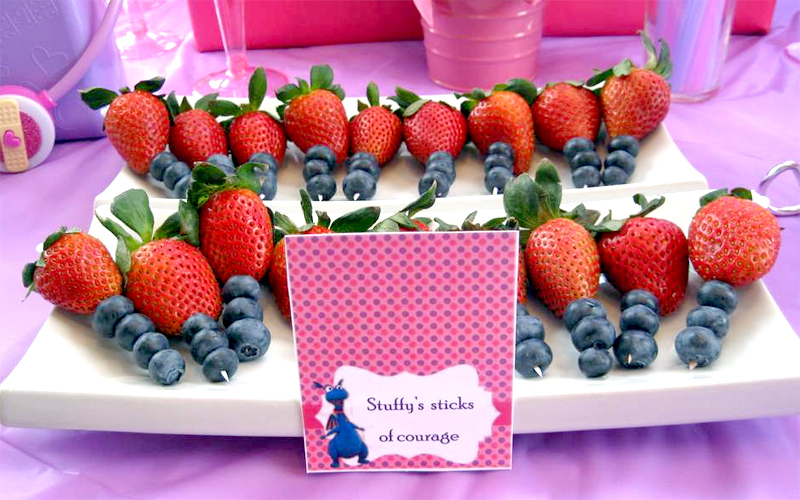 Skewer some delicious fresh fruit and you’ve got Stuffy’s Sticks of Courage! 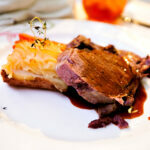 NOTE: The photos shown here are previews only! 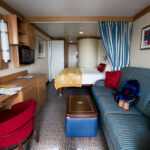 Make sure to click the photo or click the link under each photo to be taken to the original website where you can download the images! As always, make sure you leave the blogs and sites these come from some comments letting them know that you used their awesome free stuff! 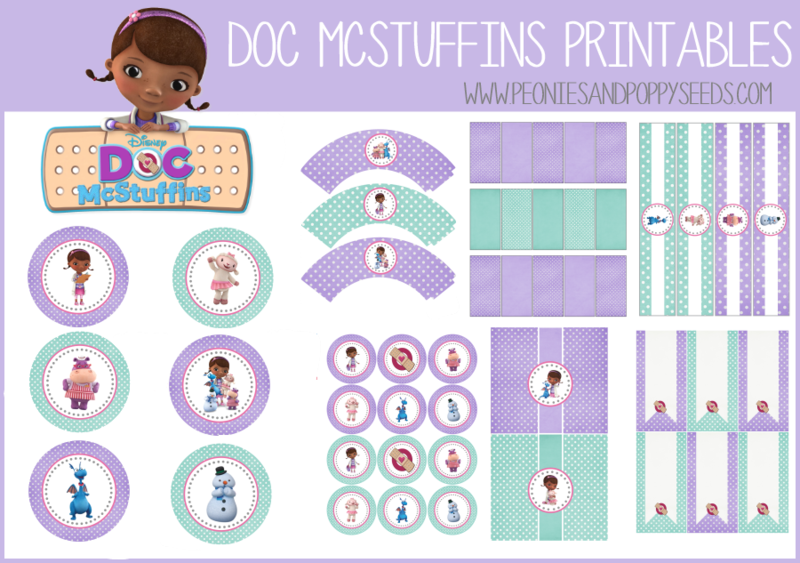 Doc McStuffins Party Printables by Peonies and Poppy Seeds – get them here! 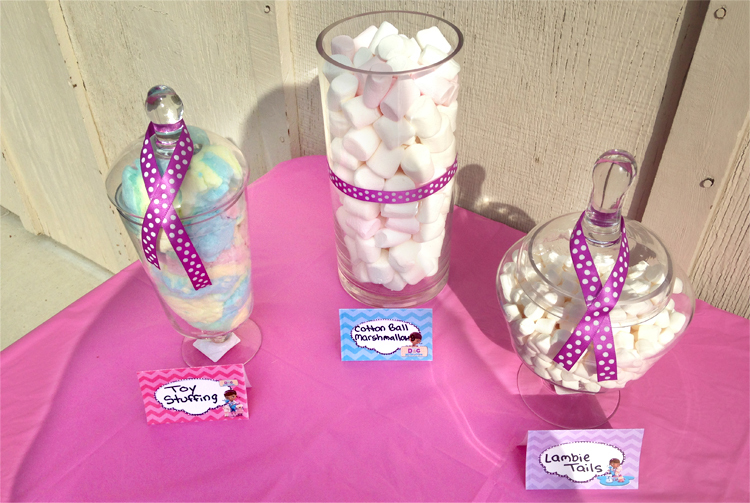 This set includes cupcake and muffin wrappers and toppers, candy bar wrappers, water bottle labels, blank labels, and large party rounds for centerpieces and garlands. 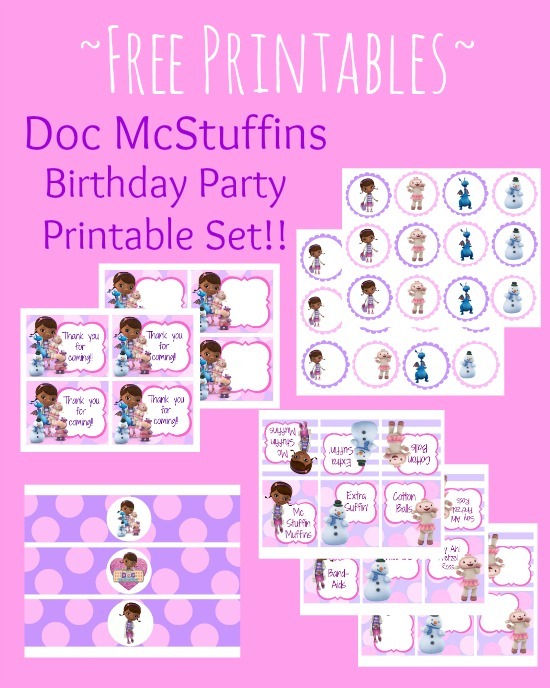 Doc McStuffins Birthday Party Printable Set by Delicate Construction – get them here! This set includes editable cupcake and muffin toppers, food labels (including blanks), thank you labels, and water bottle wrappers. 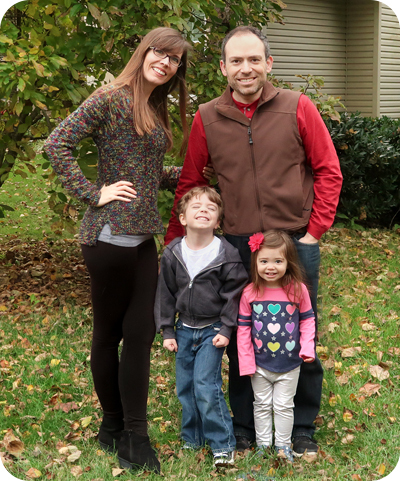 Printable Wrist Bands by Family Shopping Bag – get them here! 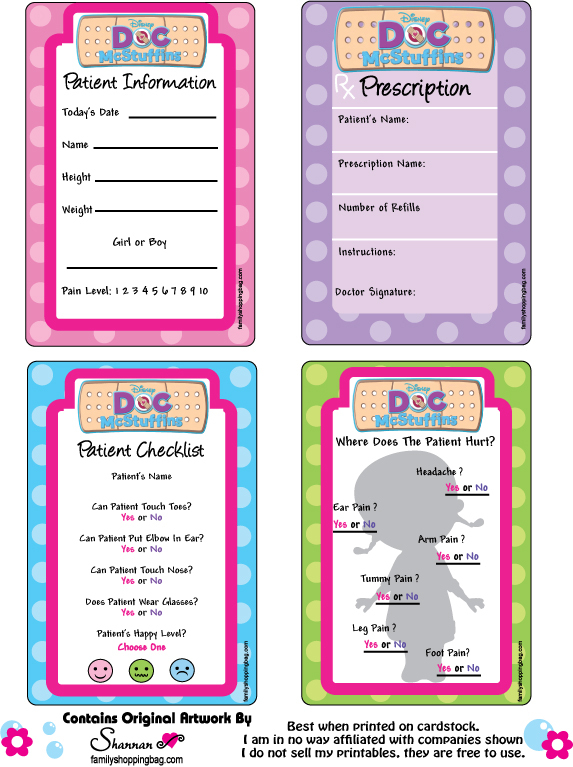 Printable Patient Medical Cards by Family Shopping Bag – get them here! 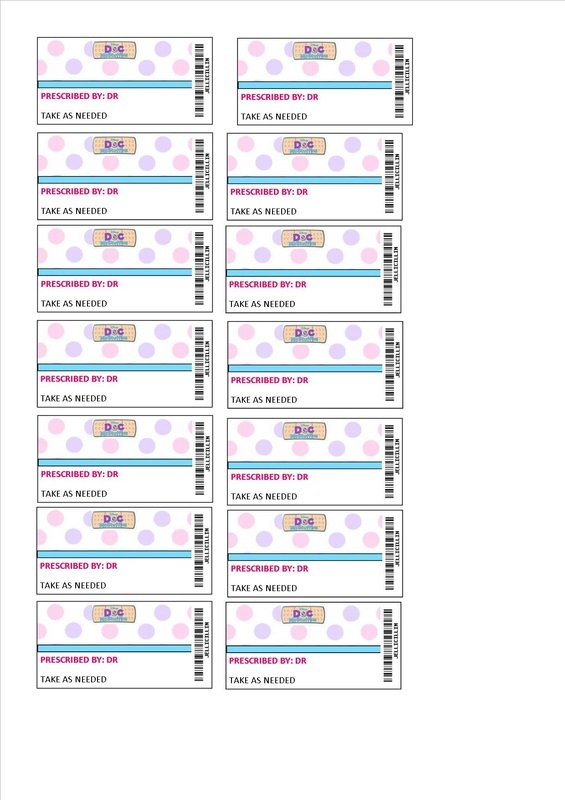 Printable Prescription Bottle Labels (great for plastic medicine bottles or Tic Tac containers) by Piece of Cake Tin Hire – get them here! 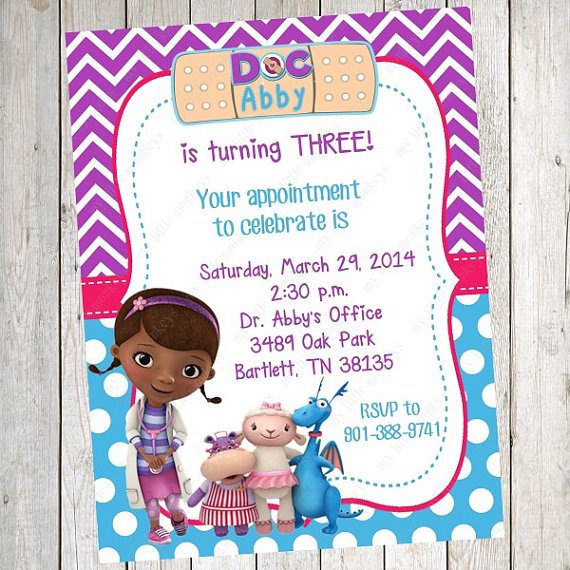 If you need invitations, I recommend going through an Etsy seller. 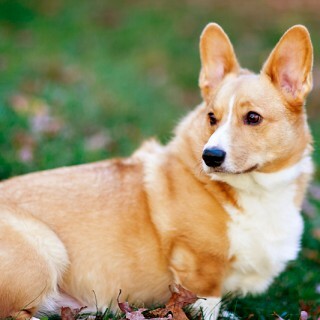 Click here to browse a listing of lots of adorable ones that are available – they will customize them to your liking and send them right to you! Need doctor’s coats for your party guests? 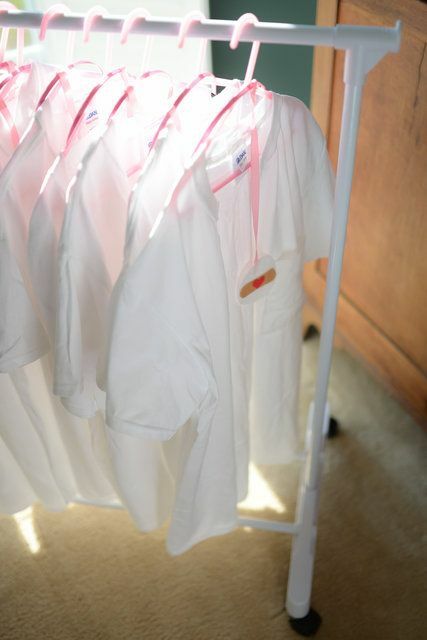 This easy tutorial from The TipToe Fairy will show you how to create them using inexpensive white undershirts! 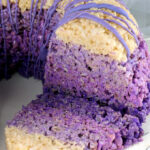 A good way to complement all of your homemade goodies is some licensed products that you can find at your local Wal-Mart, Target, or any party store. 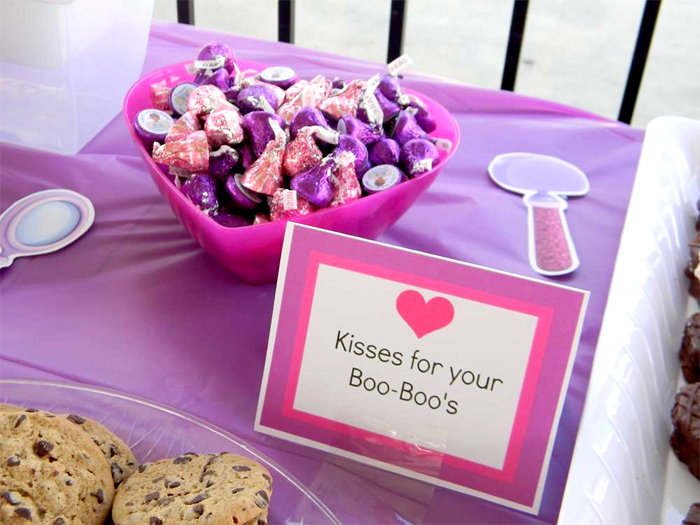 You can also find a great selection of licensed products on Amazon like swirl decorations, crayons and other party favors, book of boo-boo’s, party plates, cups, napkins, banners, and mylar balloons! Thank you so much for the wonderful ideas. My little one is over the moon excited now. 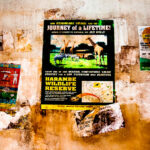 which too ffew folks are speaking intelligently about.